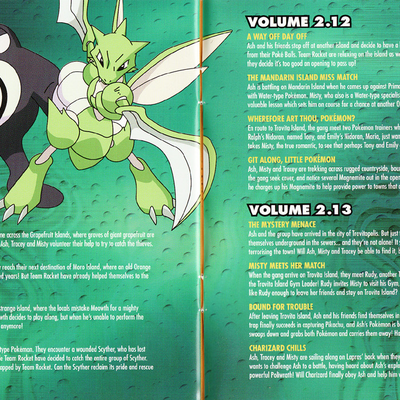 Description Follow Ash as he arrives in the Orange Islands on his quest to become the Greatest Pokémon Master Of All Time! 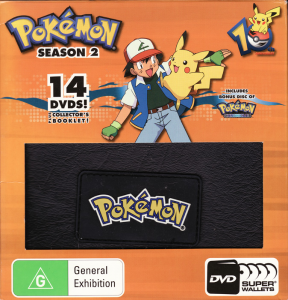 Along for the ride are his loyal friends Pikachu, Brock, Misty and Tracey. 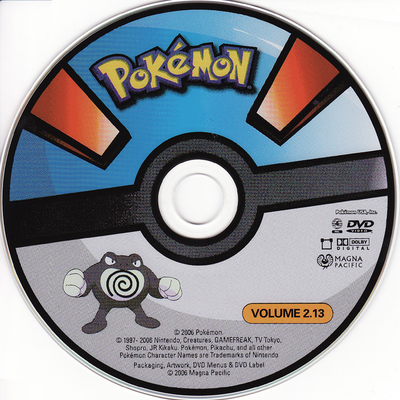 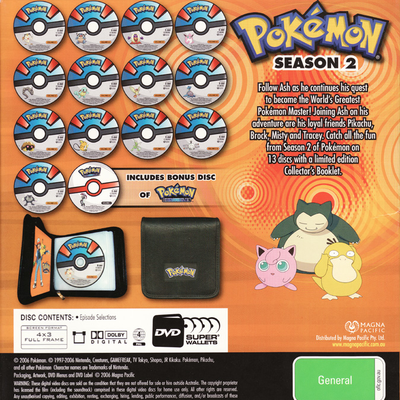 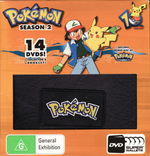 Join the gang for all the fun from Season 2 of Pokémon on 13 discs with a limited edition Collector's Booklet and a bonus volume of Pokémon Chronicles.